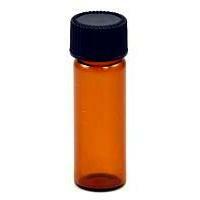 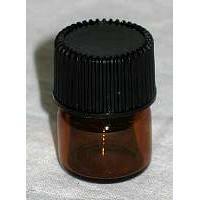 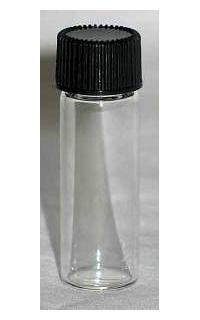 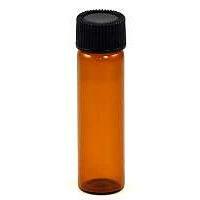 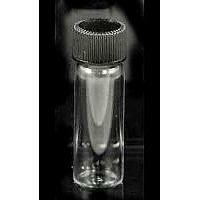 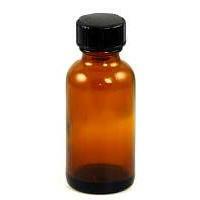 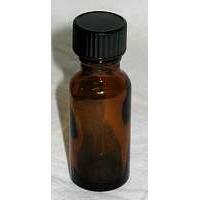 The glass bottles, jars and eye droppers should be added to your wiccan supplies. 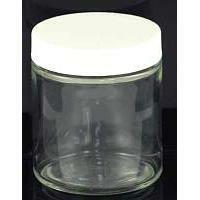 The glass jars and bottles can be used as potion bottles and herb bottles for storing your herbal supplies. 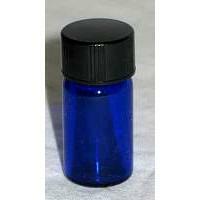 Try adding your spell blends and magickal incense to any of the jars and bottles. 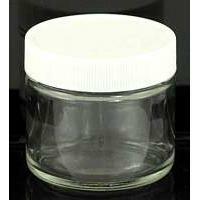 We have assorted sizes that can hold your annointing oils, essential oils, incense resins and inks for writing in your journals. 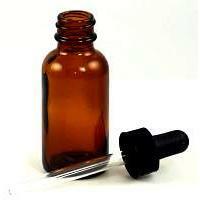 About this page: The glass bottles, jars and eye droppers should be added to your wiccan supplies. 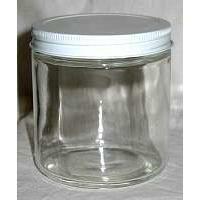 The glass jars and bottles can be used as potion bottles and herb bottles for storing your herbal supplies.